Top tips on making your Christmas party the most memorable yet. There are lots of modern twists you can put on elements of the meal to make it unique and memorable. What makes a Christmas party special? 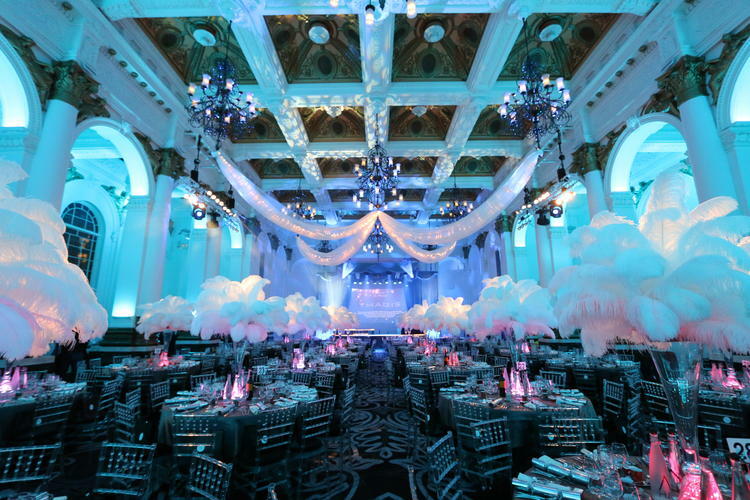 How can you elevate your event above the standard annual party, to create something unexpected? 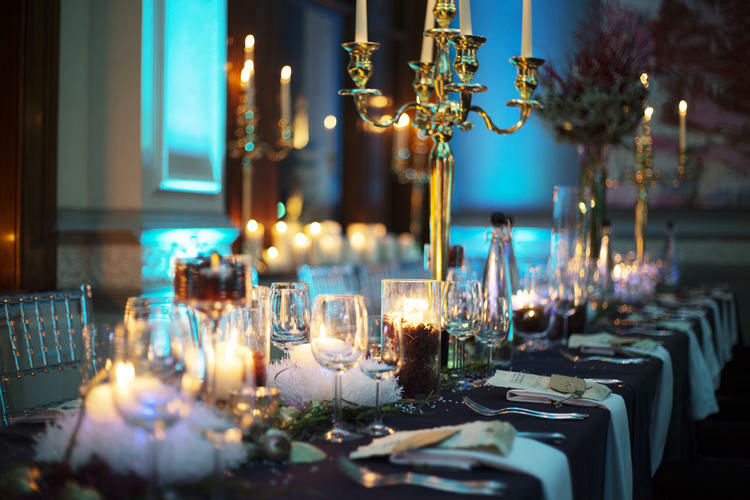 Are the location and venue the most important aspect to make a party stand out, or is it the menu, the quality of the drinks or an interesting theme? The truth is, you might just need something special from each of these separate elements to create the perfect Christmas party in 2017. Food is usually one of the most talked about features of any event and that is certainly true of Christmas parties when guests will expect something a little bit extra special from the chef. There is nothing to say you have to stick to a completely traditional Christmas dinner and there are lots of modern twists you can put on elements of the meal to make it unique and memorable. Think about what your guests would enjoy, is it a beef wellington, a partridge dish, the traditional turkey or something completely different? Canapés that can match the theme of your party are also a great way to start the event and give guests a taste of what is to come. It’s also important that everyone is taken care of so don’t forget to take a note of all those with special requirements well in advance. 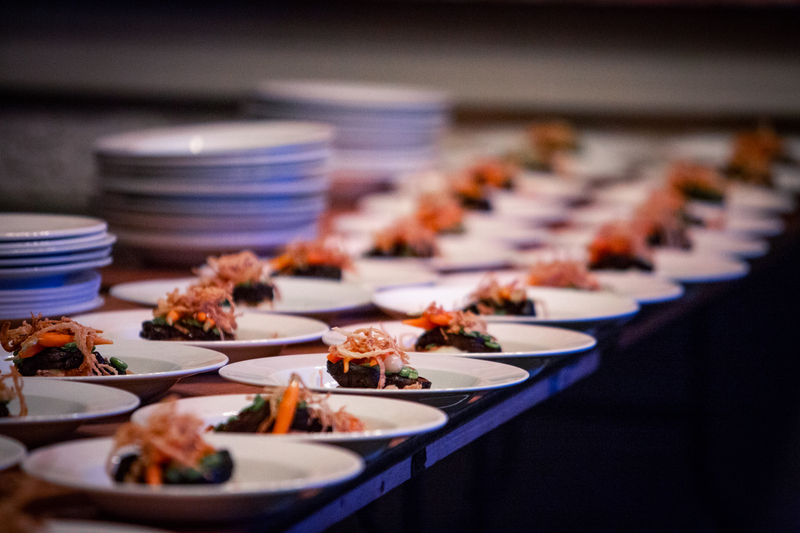 Our Christmas party venue in London can cater for all special dietary needs such as those following; gluten-free, lactose-free or vegetarian diets. Christmas is regarded as a season to be jolly and to let your hair down after a year of hard work. The theme of your event will do well to reflect this spirit and stay away from an overly corporate and stuffy atmosphere. 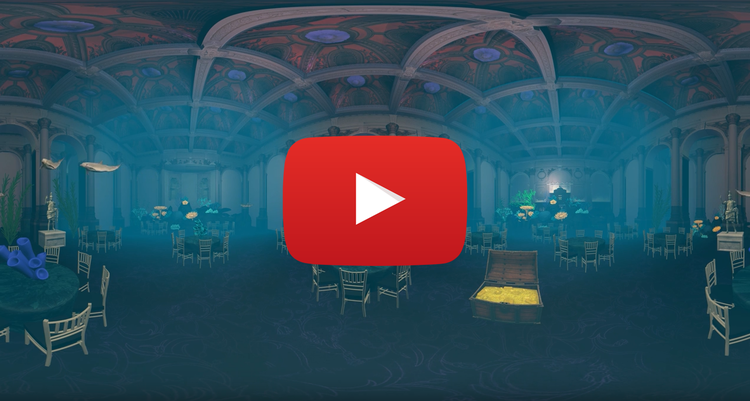 At our Christmas party venue in London, we specialise in creating high concept and intricate themes that tie our Christmas parties together such as The Enchanted Forest, House of Clues and A Vintage Affair, just to name a few. 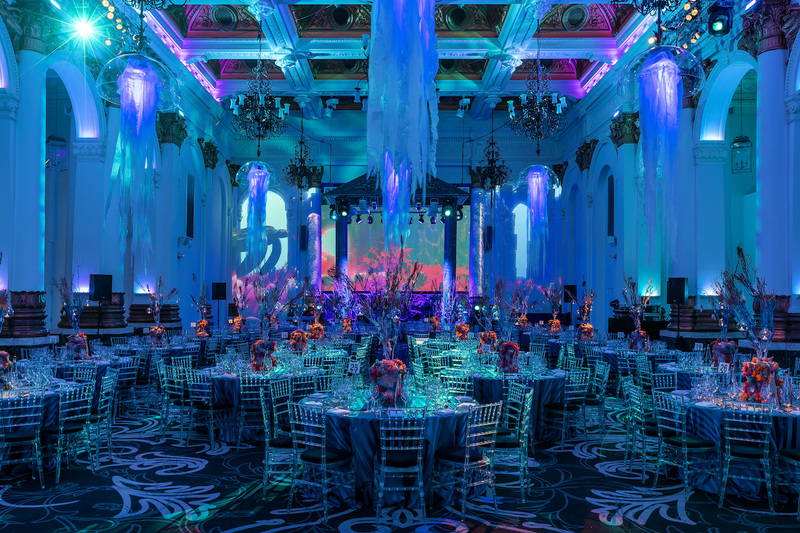 8 Northumberland Avenue’s stunning themes this year are; The Lost Palace of Atlantis and Winter Glitz & Glamour. Christmas parties in London are synonymous with champagne, cocktails and special alcoholic refreshments. It is the time of year when people want to celebrate and enjoy themselves so ensure you budget enough to keep the drinks flowing at your party! Also bear in mind those attending your event that will not want to drink alcohol and make sure you provide enough delicious, non-alcoholic cocktails and soft drinks for guests to enjoy. Our themed Mocktail always goes down a treat! Another critical part of choosing the perfect Christmas party venue in London is the location. 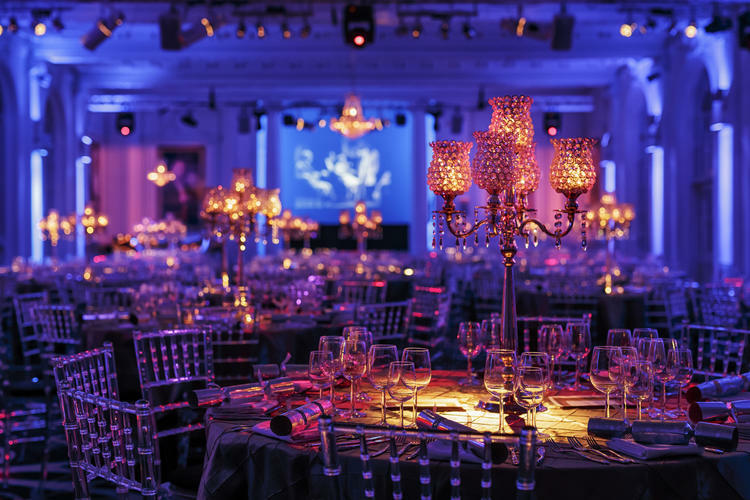 If you want to create a memorable party, a prestigious location in the centre of London may be a perfect choice. This kind of location gives guests the feeling that they are attending a special event when they receive the invite and arrive on the evening of the party. The other great advantage is the transport links that make it easy for everyone to attend and get home afterwards. 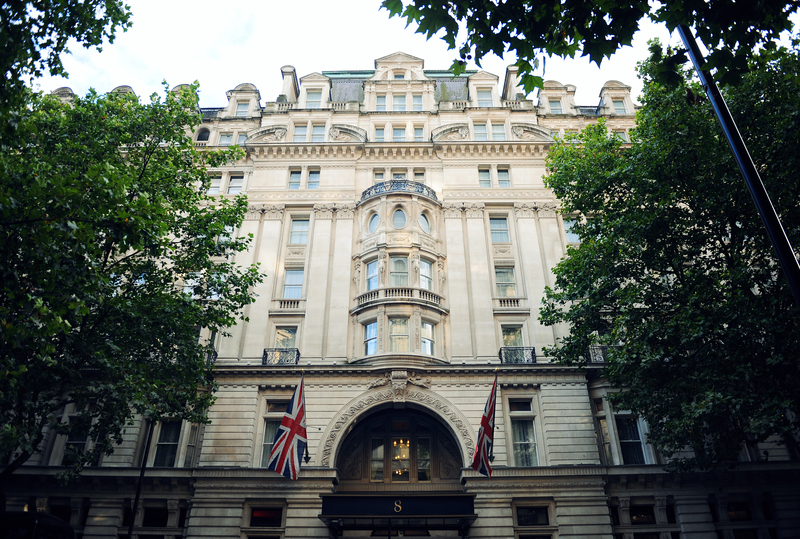 8 Northumberland Avenue is London’s most central Christmas party venue and located just moments from Trafalgar Square, so contact a member of our team to plan the ultimate Christmas party!